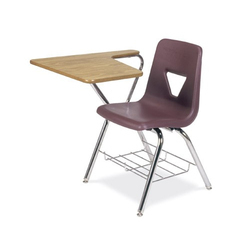 We are offering Training & Break Out Chair in attractive shapes. Our range is widely applauded for the striking properties such as elegant designs, excellent color patterns and high comforts. These office chairs are extensively used in Academic institutions, Research laboratories, Conference halls and other establishments. Being one of the reckoned enterprises in the market, we are highly affianced in offering an optimal class gamut of Conference Chair to our patrons. Conference/Seminar Chair with Writing Desk at very low cost. Special offer for bulk orders. We are engaged in manufacturing a wide gamut of auditorium & training chairs which are superbly elegant. 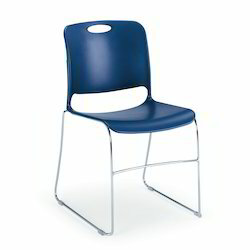 These chairs are loved by our customers due to their ability to offer great comfort.